A new season means a change in footwear. Whether you're digging your winter boots out of the back of the closet or buying new ones, you're going to want to protect them if you want them to last for more than one season. 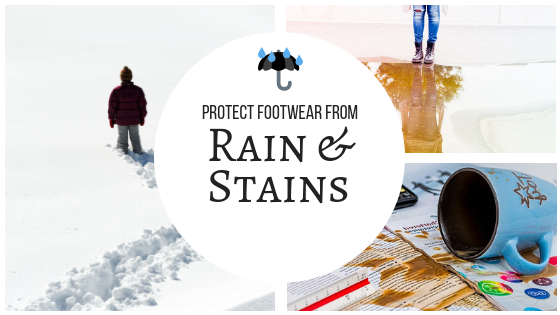 Rogan's Shoes has three different products you can use to repel rain, snow, salt, stains, you name it! Use these products on your slippers, your UGG boots, your suede chelsea boots, or anything you'll be wearing outside this winter. 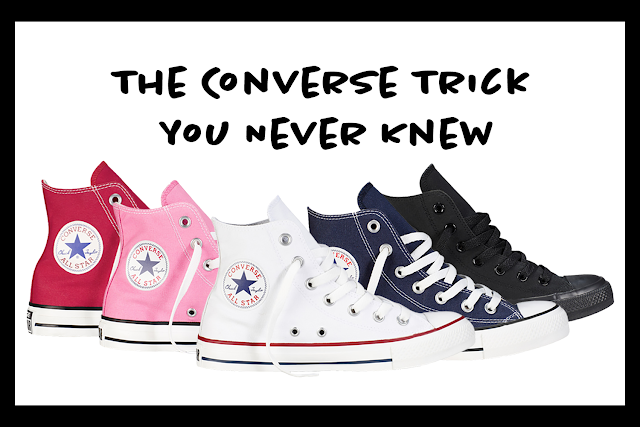 Keep reading to find the product or products right for you and your shoes! Boot Shield protects genuine or man-made leathers and fabrics year round against water, stains, snow, and salt. You cannot use Boot Shield on patent leathers or vinyl. 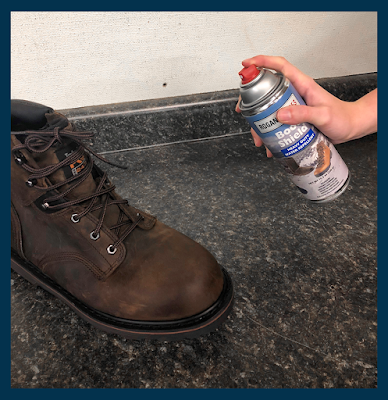 It comes in a heavy duty 10.5 oz aerosol can big enough to cover the entire families' boots. Not only does it shield footwear from the elements, but it is also easy to use. 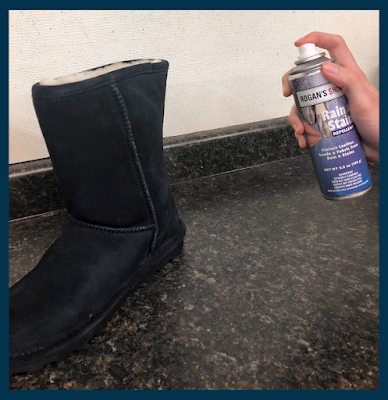 Just shake the can well and evenly spray 6-8 inches away from your shoes. For extra protection, let them dry for an hour and repeat, as well as spray extra on seams and leather soles. ***Surface to be treated must be clean and dry. Before use, spray in inconspicuous area and check for adverse effects. Do not soak area. Excessive soaking may darken certain colors. Rain & Stain also protect genuine or man-made leathers and fabrics from the elements, but not patent leathers or vinyl. A layer of Rain & Stain protects shoes year round from water, stains, snow and salt. To use, shake the 5.5 oz. can well and hold it 6-8 inches away from shoes. After spraying an even layer, let them dry and repeat for best results. 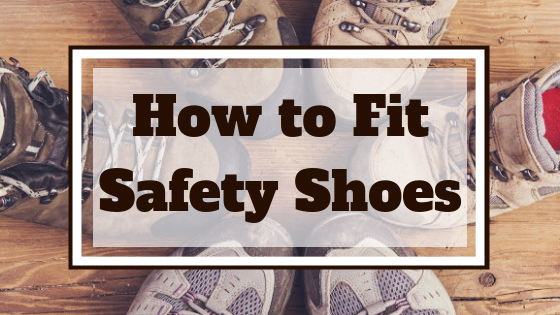 Be sure to spray more on seams and leather soles for better protection. ***Surface to be treated must be clean and dry. Before use spray in inconspicuous area and check for adverse effects. Do not soak area. Excessive soaking may darken certain colors. 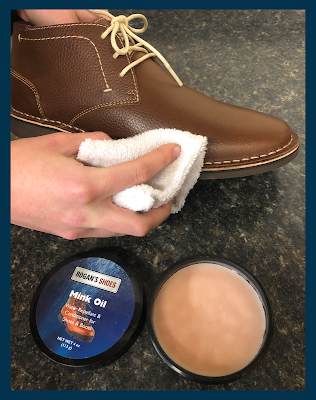 If you have never used mink oil, you should try it because it's awesome and simple to use! It is a thick, oily paste that protects and waterproofs all genuine or man made leathers. It also leaves a nice shine. The 4 oz. container may seem like not a lot of product, but it will last you a surprisingly long time. To apply it, use a clean cloth and wait five minutes for it to penetrate the leather. If there is excess, make sure to wipe it off. ***May slightly darken certain untreated leathers but does not lessen effectiveness. 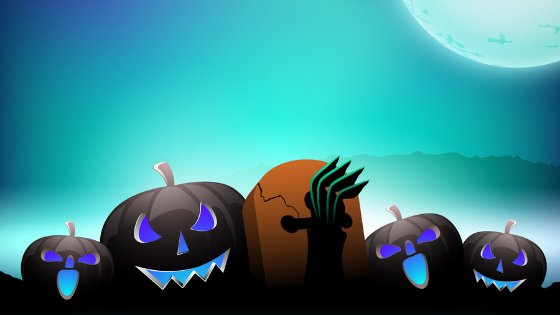 Spot test before use. Did you find the right product for you and your shoes? If you did, you can purchase any and all of these products at any Rogan's Shoes location. Go and extend the life of your boots and shoes by protecting them with the right products!